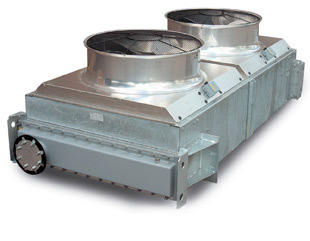 With over 30-years of experience specializing in the Commercial & Industrial HVAC marketplace, Griffin Equipment Co. is the leading supplier of coil related heat transfer solutions in Central & Southeast Texas. 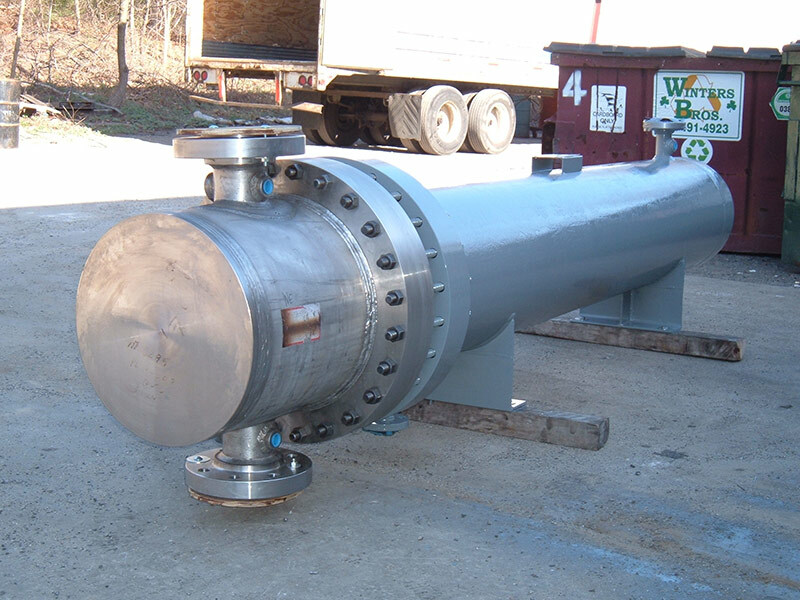 From designing, to rating, manufacturing and testing heat transfer equipment, our suppliers have a field proven success of providing the highest quality products in the industry at competitive pricing with on time delivery. 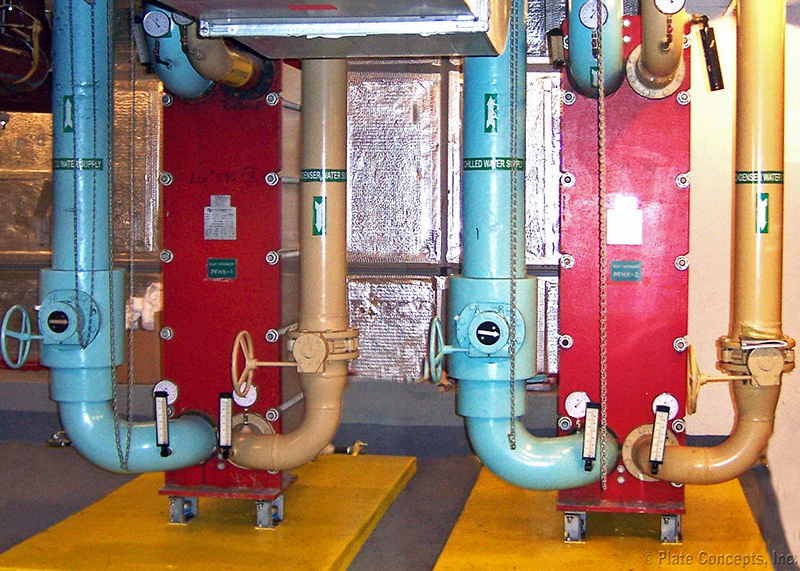 The markets we serve include: Commercial HVAC, Hospitals, Universities & Colleges, Correctional Facilities, Offshore Oil & Gas Exploration and Production, Petro-Chemical, Petroleum Refining, Plastics Manufacturing, Pulp & Paper, Power Generation, Semi-Conductor, Marine Shipping, Food Processing & Dairy and Pharmaceutical. 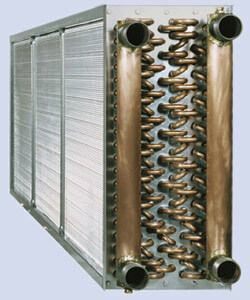 World's largest manufacturer and supplier of Commercial / Light Industrial HVAC & Process custom cooling and heating coils. 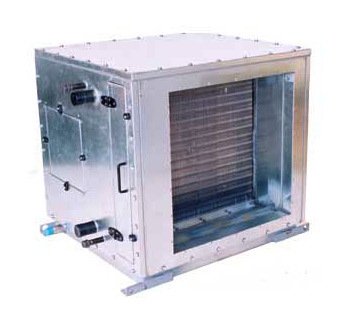 Applications include chilled water, hot water, steam, glycol, refrigerants, ammonia, hot oil & brine solutions. 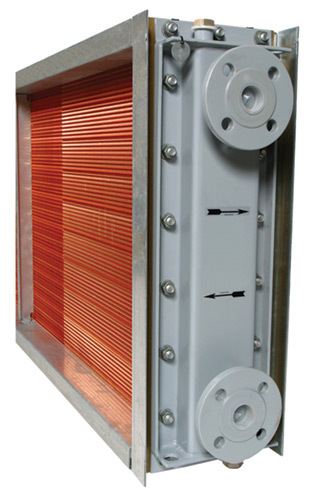 Materials of construction include any mix and/or match of copper, cupro-nickel, admiralty brass, stainless steel, and carbon steel tubes with aluminum, copper, cupro-nickel, stainless steel or carbon steel fin stock. 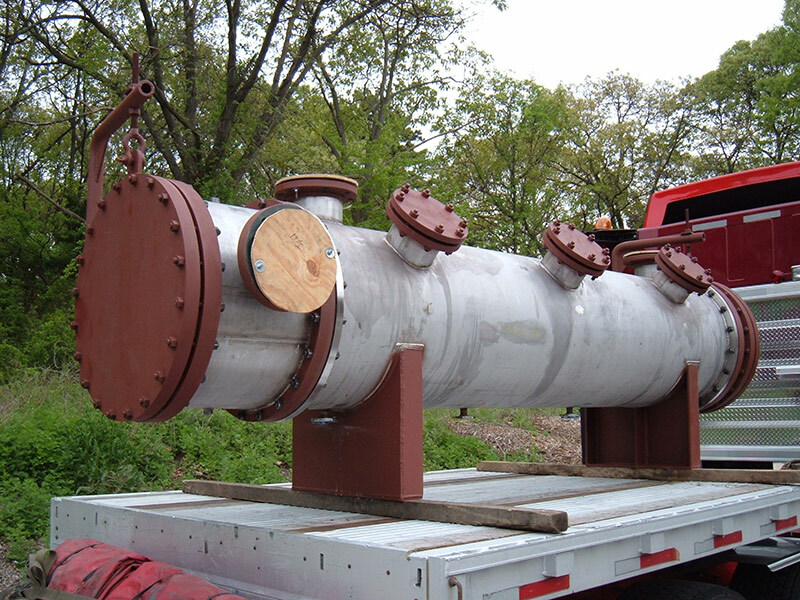 ANSI pressure ratings for available tube wall thicknesses up .065". 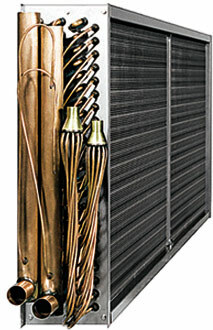 Other custom integrated coil or coil related products include: Custom Modular Insulated Coil Sections, Aluminum Micro-channel coils, and Replacement U-tube bundles. 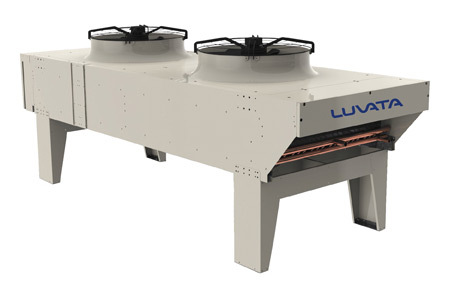 Air Cooled Fluid Coolers in standard sizes ranging from 3-tons through 500-tons; Air Cooled Condensers in standard sizes ranging 1.5 through 200-tons in both traditional round copper tubes and aluminum micro-channel tubes. 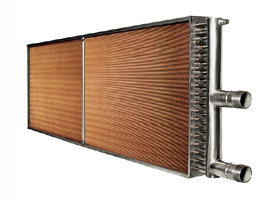 Integrated heat transfer solutions for the Power Generation and Industrial markets include: Air Cooled Condensers, Air Cooled Fluid Coolers, Transformer Oil Coolers, and Heavy Duty Cleanable Motor/Generator Coolers, all designed for the increased service demands of the PowerGen, Industrial and Offshore markets. 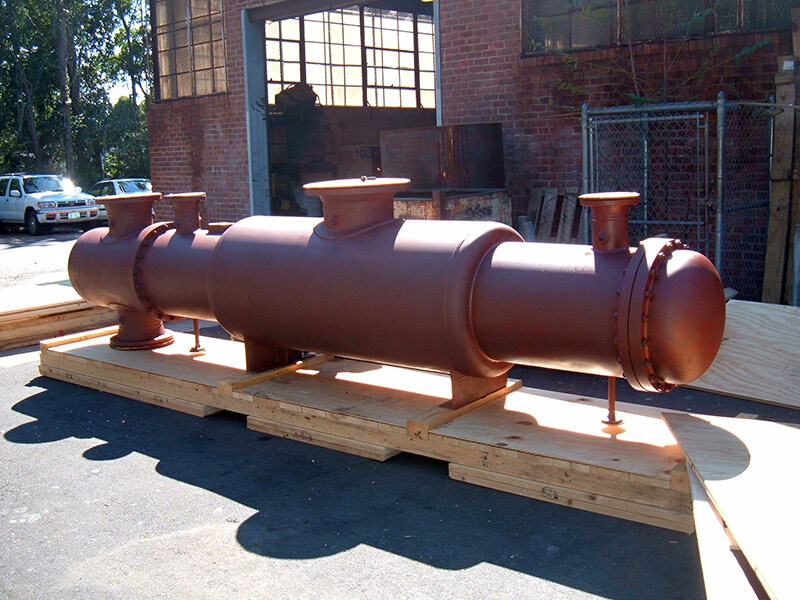 Corrosion Resistant coil and equipment coatings for Commercial, Industrial and Marine applications. 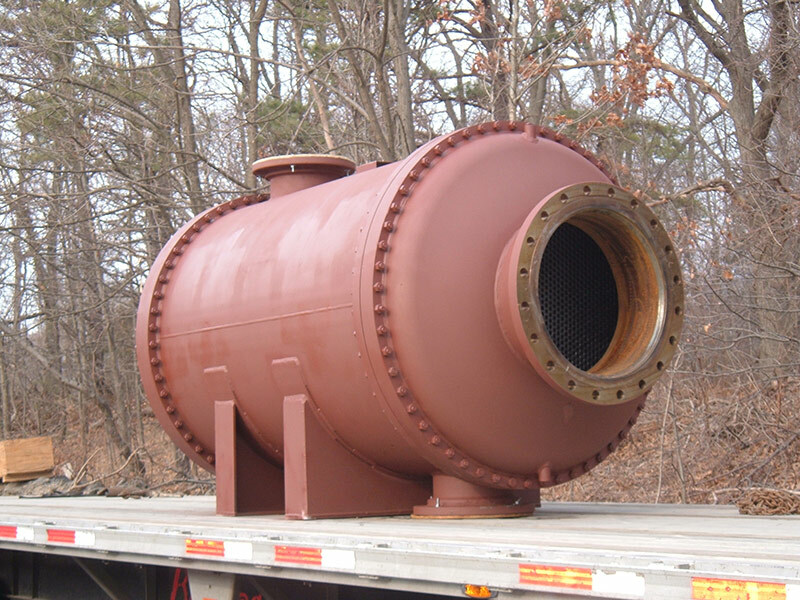 Manufacturer's for shell & tube heat exchangers, evaporators & condensers; Unfired steam generators and replacement U-tube bundles. 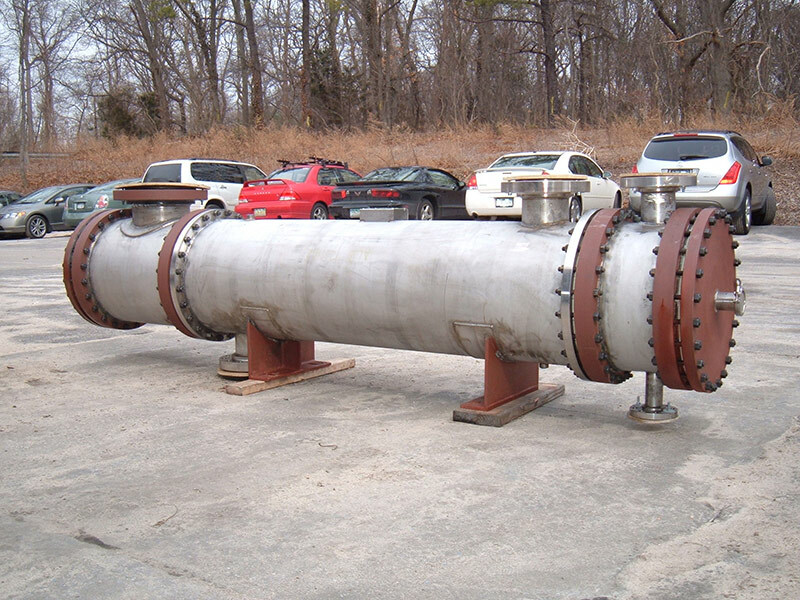 Materials of construction include: Carbon Steel, Cast Iron, Stainless Steel, Brass, Copper, Cupro-Nickel, Hastelloy, Alloy-20, Titanium, Inconel, Incolloy, and Monel. 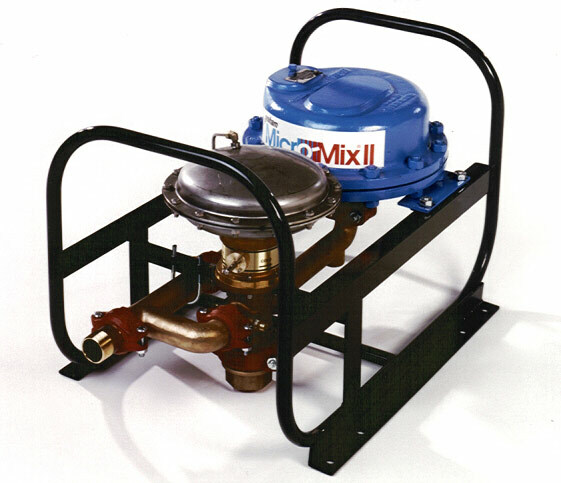 Micro-Mix II & Micro-Max Instantaneous water heaters for both steam-to-water and water-to-water applications. 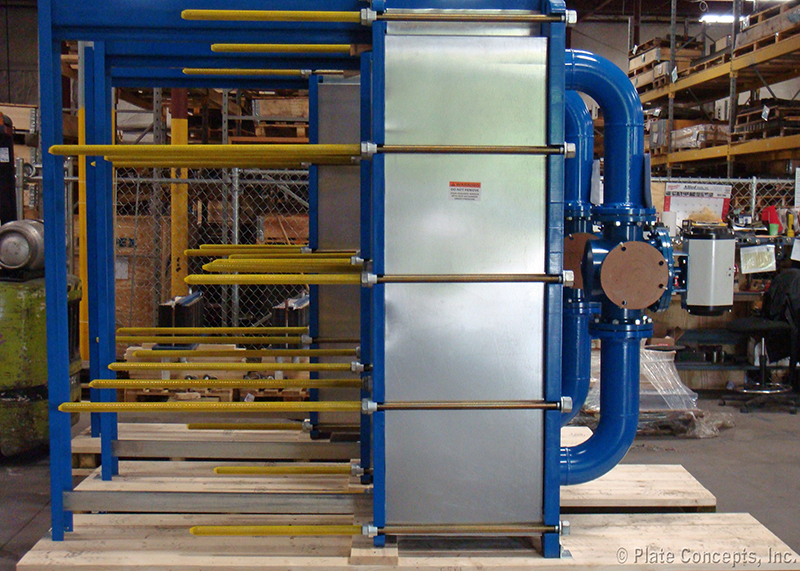 Plate and Frame Heat Exchangers up to 20" port size and 15,000-GPM flow rate and design pressure up to 400-PSIG. 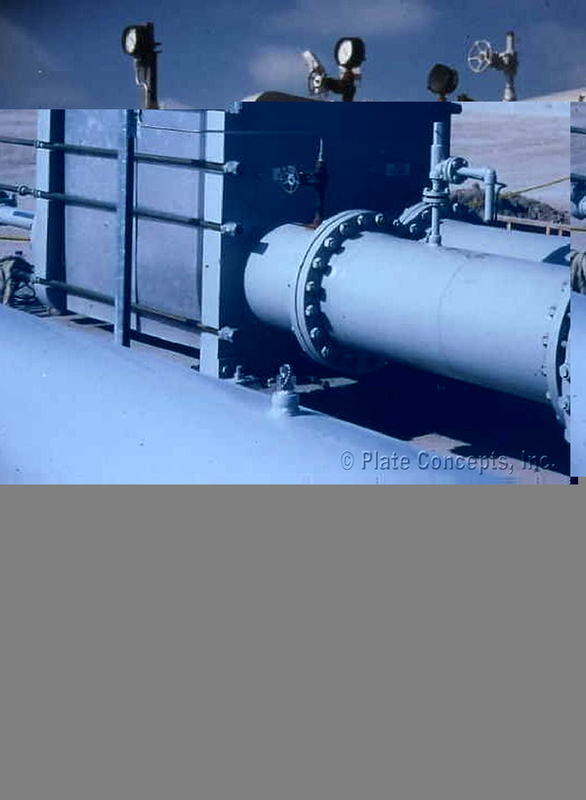 Plate Materials of construction include: 304L & 316L Stainless Steel, Titanium, 254 SMO & Hastelloy. 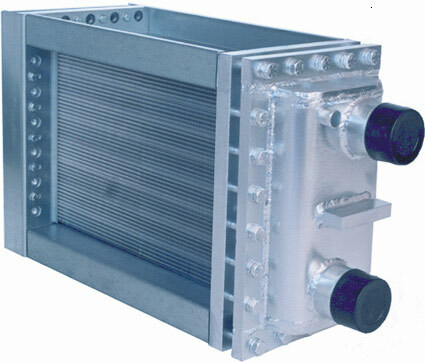 Manufacturers of Advanced Micro-Channel Technology. 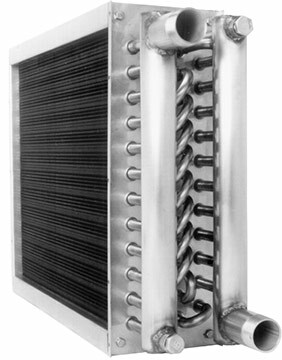 Brazed Aluminum Micro-Channel heat exchangers for HVAC/R and Industrial Process applications, in sizes from 1/4-tons to over 30-tons. 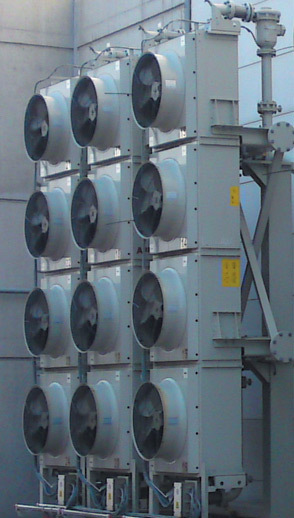 Designers and Manufacturers of custom, removable Thermal and Acoustic Blanket Insulation for HVACR, Process and Power Generation industries. 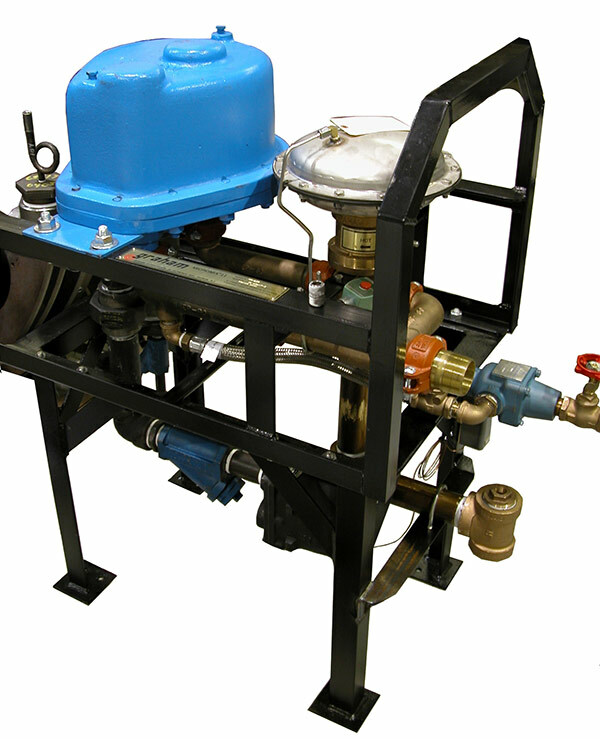 Applications include: Steam valves & fittings, Steam condensate pumps and systems, Boilers and Boiler Feed Systems, Heat Exchangers, Compressors, Blowers, Chillers, Chilled Water & Hot Water Pumps, Engine Exhaust, Turbine Housings, Turbine Inlet & Exhaust.